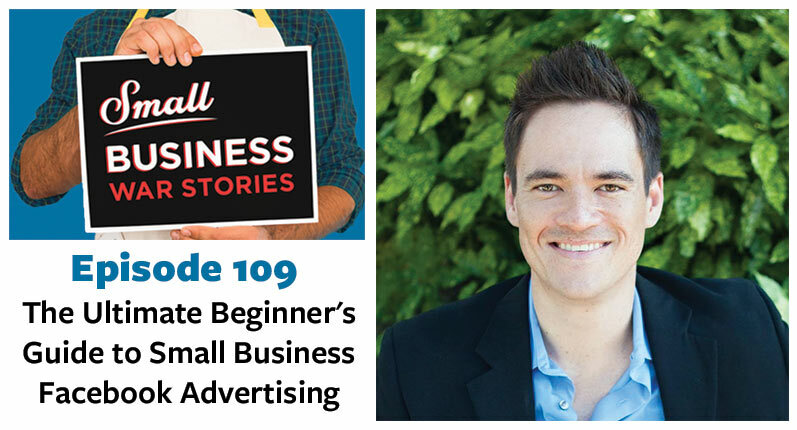 On today’s episode we are joined by Beate Chelette, the leader of The Entrepreneur and Small Business Forum on Linkedin, published author, trainer and business consultant. Beate’s passions are entrepreneurship and women in leadership, so much of her work is geared toward women entrepreneurs. 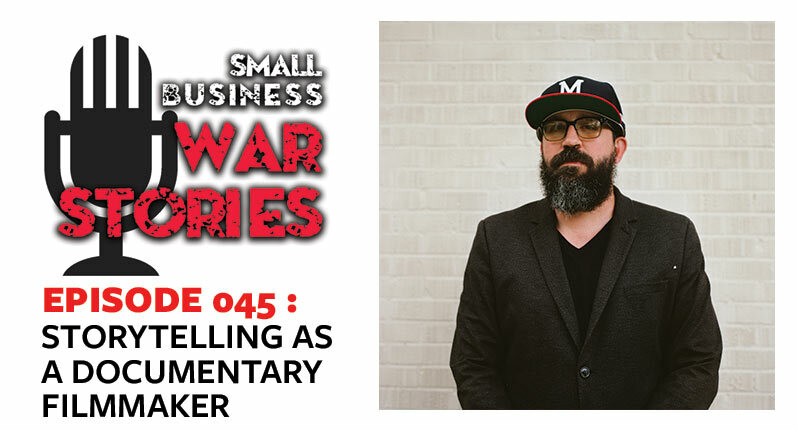 She runs a training company including consulting courses and one on one training, develops outreach programs for companies wanting better sponsorship, and conducts training to help improve the relationships of men and women in the workplace. 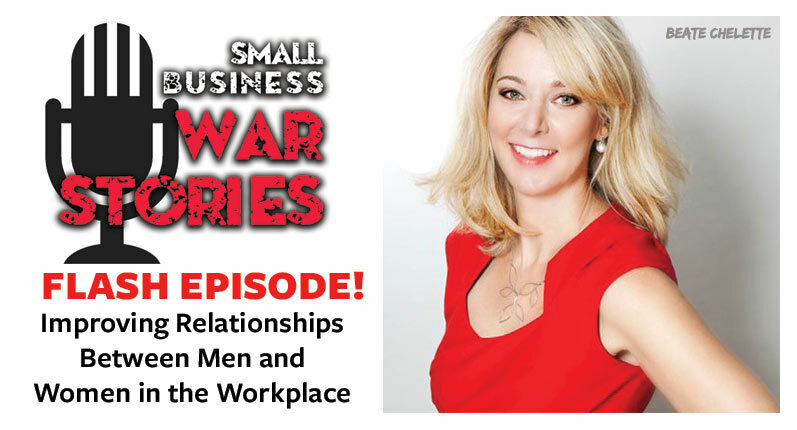 This week on Small Business War Stories, join us as we discuss the role of women entrepreneurs in today’s workplace. Learn how Beate uses her platform to educate others about relationships between men and women in the workplace. Hear how Beate believes men and women can reach an equal place in the workforce through personal development and intentional self-work. Understand how men and women can collaborate in business to reach a place that is best for every person as well as our businesses.